"MP Calls For Data on Foreign Ownership: Kennedy Stewart, the MP for Burnaby, has once again called for a housing study to be conducted by government agencies and for these to include data on foreign ownership. Stewart says that CMHC and Statistics Canada need to do the work as cities don’t have the time and resources to do so. The MP tabled a motion last year calling for similar action but it is unlikely that it will be debated before the election." I've been saying this for months. 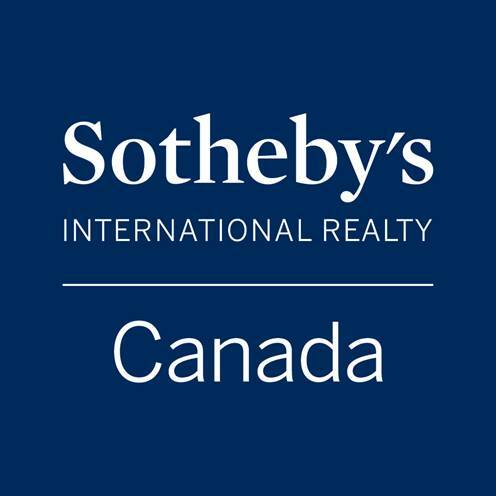 The main drivers of the Canadian real estate market are foreign investors from China. How do I know this? I just do! But how? Good question. Whilst contracts in BC require an indication of "Resident" or "Non Resident" there is no citizenship data collected. It would be useful to know. When Canada conducts a census it seeks this kind of information. It could be useful in this on-going discussion around foreign ownership/investment (where all kinds of disingenuous assertions are being spouted) to have this data at hand.